If you want to enquire about Baptism or Marriage, the first step is to come for an informal chat with the vicar at the church on a Saturday morning any time between 9.30-10.30am. If that time is not possible for you, please contact Richard the vicar to arrange an alternative appointment. To find out more about your child's Thanksgiving or Baptism at St Matthew's click here. 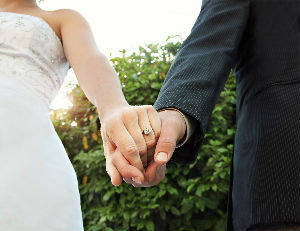 To find out more about Getting Married at St Matthew's click here.